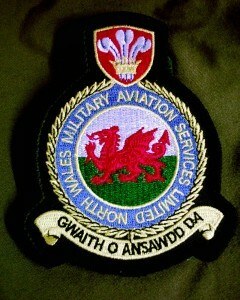 NWMAS Ltd (North Wales Military Aviation Services Ltd) was formed to meet a requirement for maintenance of military aircraft and flying training in ex- military aircraft. This UK Company has a highly successful spares supply business and has expanded to support a number of aircraft types. NWMAS Ltd has become a specialist in overcoming obsolescence and obsolete issues and has produced parts for a range of aircraft. Staff at NWMAS Ltd combine the skills of pilots and ex-military engineers, supported by highly skilled licensed aircraft engineers. NWMAS service is second to none in providing support flexibility that maintains 100% customer confidence.